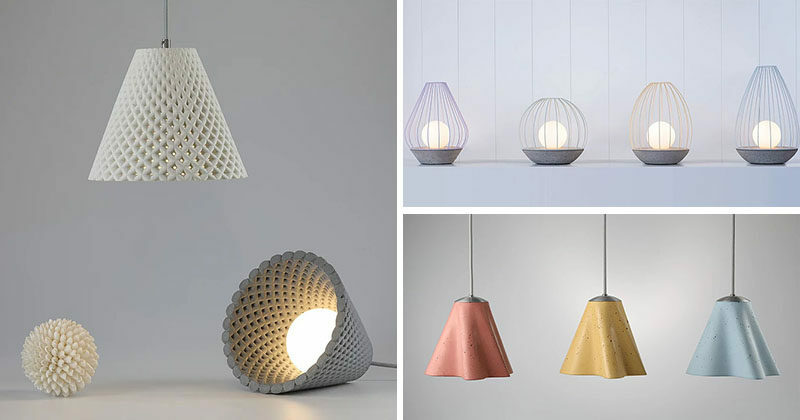 Dror Kaspi of ARDOMA Design has created three new lighting collections that make use materials like concrete and metal. The first lighting collection is named OVA, and it combines two industrial materials to create four differently shaped designs that are elegant and modern. HELIA is the second collection. 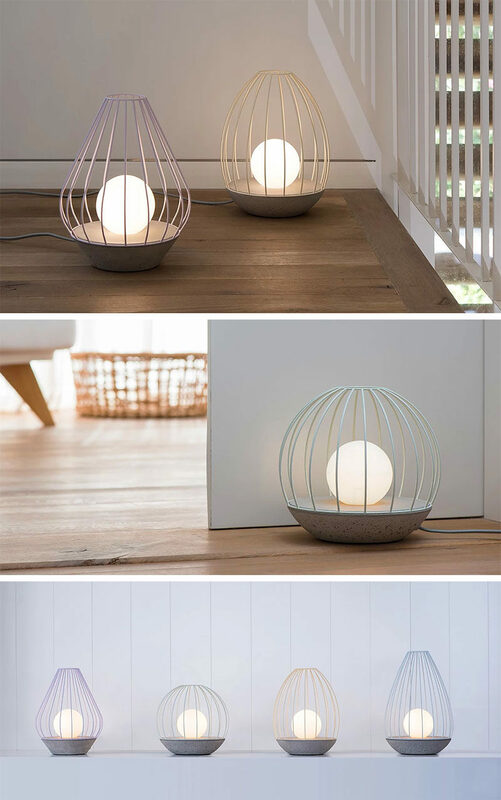 It’s a concrete light that was inspired by the sunflower seed pattern of bi-directional spirals, which is seen when you look into the interior of the lamp. STEM is the third collection and it’s made from concrete that’s cast in the mold to create a curved geometry that gives a sense of motion to the light. The unique shape that is created in the cross section is accentuated with a matte white Perspex diffuser.